Here’s a free collection of resources about Cystic Fibrosis- blogs, support groups, first-hand experiences and advice from people who have Cystic Fibrosis, etc. 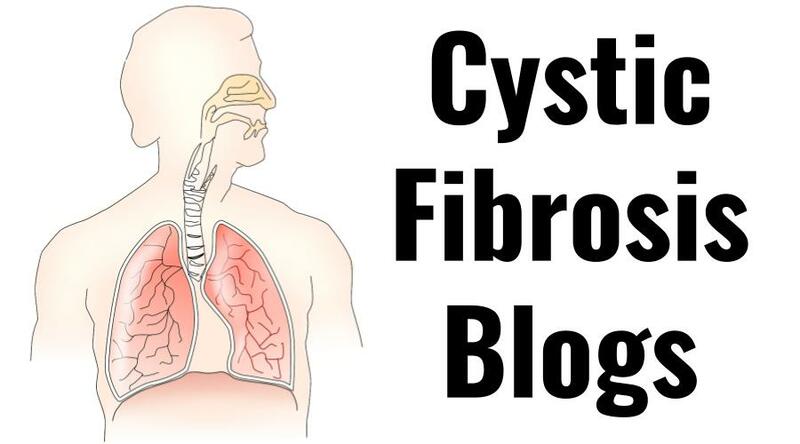 Here’s a collection of Cystic Fibrosis blogs. These blogs are written by people with Cystic Fibrosis or who have a relative with Cystic Fibrosis, or about Cystic Fibrosis. *Browse The Cystic Fibrosis Foundation’s 70 Chapter/Branch Locations. 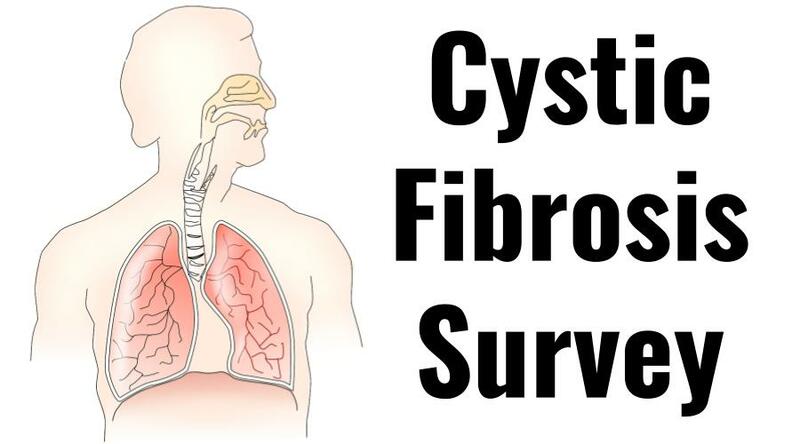 We are surveying people about their experiences with Cystic Fibrosis. Here will be a collection of their responses. 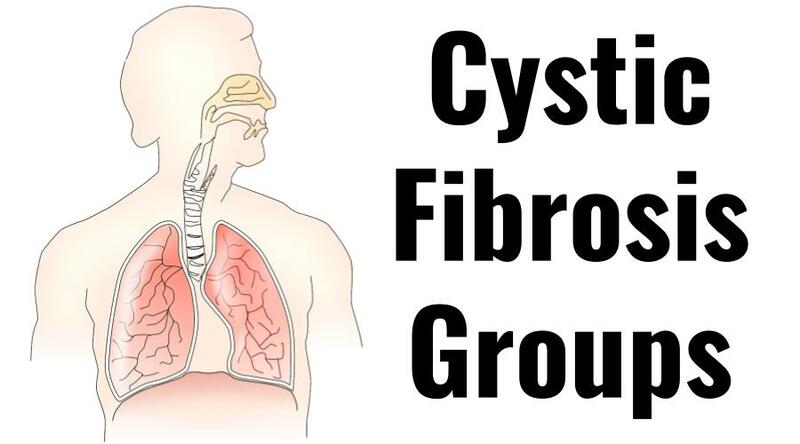 What are some interesting facts you’ve learned about Cystic Fibrosis? What are effective ways to relieve your (or your loved one’s) pain? What are the most difficult aspects of living with Cystic Fibrosis? What words of encouragement/advice can you share with others who have Cystic Fibrosis? What’s been your (or your loved one’s) experience with diet and exercise? What’s been your (or your loved one’s) experience with treatments (drugs, self-care, transplants, etc.)? Anything you would recommend for someone with Cystic Fibrosis?